Christchurch Airport has become the latest international airport to sign up to The Climate Group’s EV100 initiative for electric transport, committing to transition its vehicle fleet to 100% electric by 2030. “With 6.5 million people visiting the terminal every year, Christchurch Airport has an opportunity to make electric vehicles a more familiar sight in New Zealand, while demonstrating to airports around the world how it’s done,” said Helen Clarkson, CEO, The Climate Group. Action on electric vehicles (EVs) within the aviation sector is fast emerging as a growing trend, after Heathrow Airport and Air New Zealand made the same commitments and joined EV100 late last year. It is a model that can be applied in airports and cities around the world: the uptake of electric vehicles globally will have a positive impact on air quality across dense and polluted cities, generating health benefits, and making them more liveable places for all. Christchurch Airport is the third company from New Zealand to join EV100, after it was launched at by The Climate Group at Climate Week NYC in September 2017. The airport currently has eight electric vehicles, meaning 40% of its fleet is already electric. It also hosts ‘Yoogo’ – an EV sharing scheme for community use, and is challenging other businesses to commit to EVs. 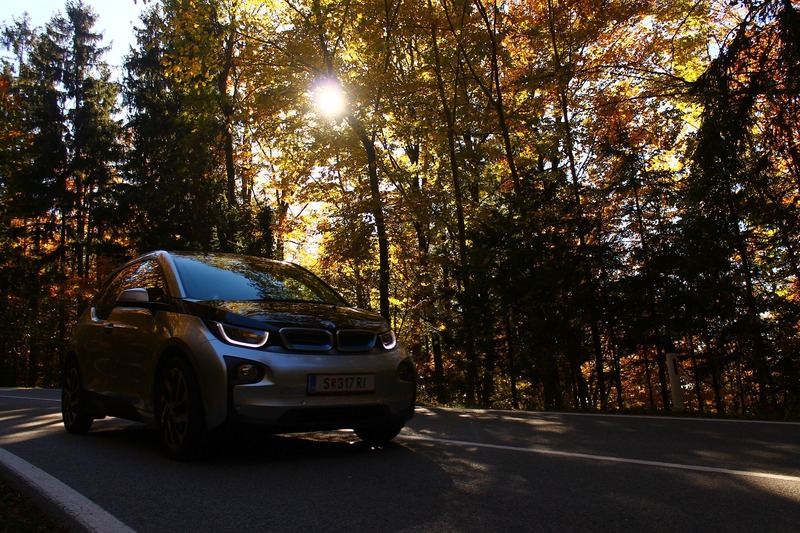 By switching their fleets to EVs and offering charging infrastructure at their premises, companies are providing essential visibility and accelerating the global transition towards a low-carbon future. 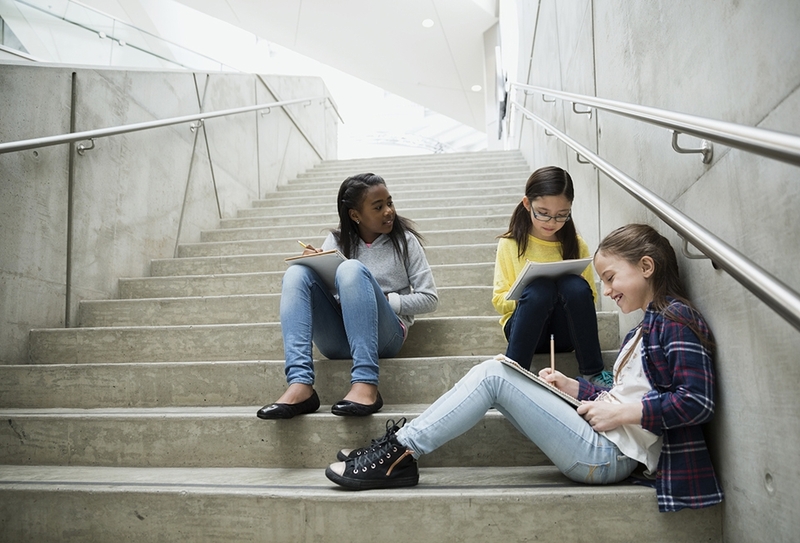 For the second consecutive year, Éditions Belin and Veolia are offering the 6,800 middle schools in France a free collection and recycling service for old textbooks. In 2016, the first “Ecogeste collèges” collected 1,475,000 obsolete textbooks. This year, with the change in language, life and earth sciences, and physics and chemistry curricula from class 5 to class 3, Veolia and Editions Belin could collect as many as 10 million obsolete books. They could then be recycled to make 16 million exercise books with 96 large format pages. The profits from the operation will go to UNICEF to finance actions for children and education (in 2016, the profits funded the production of 17,000 exercise books). Veolia will collect worn textbooks and used paper directly from participating establishments. The Group will sort and transform them into recycled raw materials, which will then feed the local paper mills to produce recycled paper. Moody’s Investors Service Assigns A1 Rating to Sindicatum’s Green Bonds Guaranteed by GuarantCo. 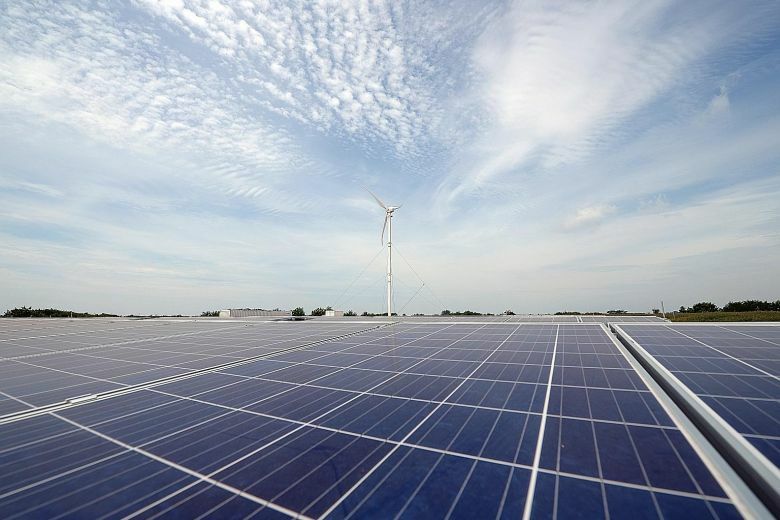 Singapore, December 14, 2017 — Moody’s Investors Service has assigned an A1 rating to the proposed green bonds to be issued by Sindicatum Renewable Energy Company Pte Ltd and guaranteed by GuarantCo (A1 stable). The outlook on the rating is stable. The bonds are denominated in Indian rupees (INR) but are settled in USD. 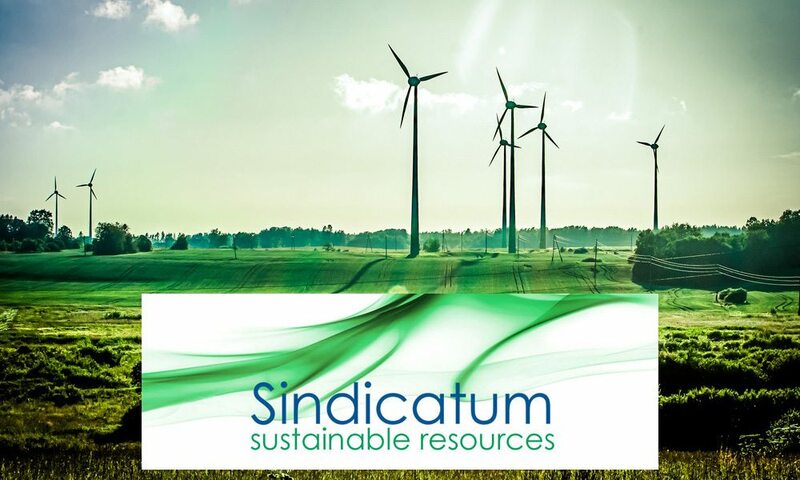 The proceeds from the issuance will be used to fund Sindicatum’s renewable energy projects in India (Baa2 stable) and to refinance existing debt. The A1 rating assigned to Sindicatum’s bonds is in line with GuarantCo’s A1 issuer rating and reflects Moody’s belief that the terms of GuarantCo’s guarantee, which is unconditional and irrevocable, are sufficient for credit substitution. 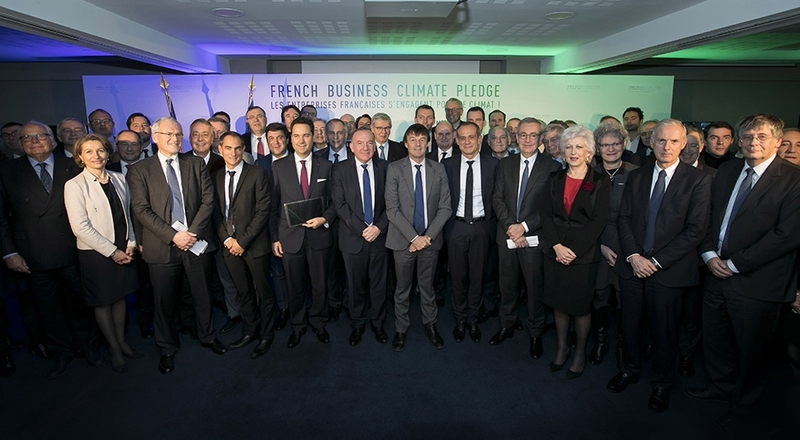 On the eve of the One Planet Summit initiated by the President of the French Republic, 89 French companies, including Veolia, this morning signed the French Business Climate Pledge. 39 of them had already signed a Climate Manifesto during COP21. The 89 French signatory companies of the 2017 French Business Climate Pledge affirm the need to collectively change course in order to drastically reduce greenhouse gas emissions (GHG) on a planetary scale. Together, these companies represent 6 million jobs and global revenue of 1,500 billion euros. Between 2016 and 2020 they will commit more than 320 billion euros in funding, research and development and innovation in order to develop low carbon projects. Pursuing sustainable practices is a “matter of survival, and of stewardship”, and business should be leading the way, said Finance Minister Heng Swee Keat last night. Mr Heng told the Singapore Apex Corporate Sustainability Awards at the Parkroyal on Pickering that even as “climate change poses a real threat for small island states like Singapore”, sustainability is also a matter of survival for businesses. “Studies show that sound sustainability standards lower a company’s cost of capital, and result in better operational performance. Investor demands and customer expectations are increasingly favouring sustainable businesses,” Mr Heng said.